The best part about doing what the Government wants is that those tax savings can be used to buy assets in order to begin generating tax-efficient income. Then you will be able to permanently reduce your taxes. When executed with precision which you will learn in the masterclass you will be able to completely replace your higher taxed income completely making your job optional. Then you will have the Financial Freedom you deserve. You can use the Tax savings to invest, pay off debt, pay for your children's education, pay for a family member's assisted living facility, down payment on a home, etc. Essentially you will have choices giving you a life of perpetual abundance. Doing anything other than reducing your largest expense which is taxes will prevent you from having the life you deserve primarily due to a) Taxes and/or b) Inflation. 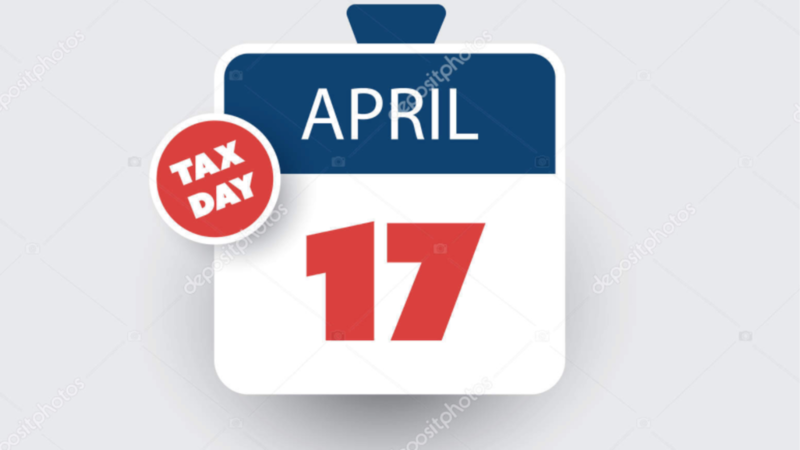 On this Tax Day, April 17th, 2018, make a commitment to yourself from this day forward, "To continue your patriotism to your country by consciously and intentionally reducing your taxes by paying no more than 20% in perpetuity". If you want our help and join the others who are also becoming more patriotic by learning how to quickly, efficiently, and more importantly legally reduce their taxes, then see how inside our Complimentary Masterclass. Here is a summary of what you will learn inside the Masterclass. Also, In the event, you reside in one of the high-income tax states beginning next year you will be limited to ONLY deducting a maximum of $10k in State and Local Income Taxes and Property Taxes. This could hurt you financially unless you begin preparing to mitigate the impact ASAP. I would refrain from depending upon all those government proposed shenanigans that some of the states are proposing such as New York. They are proposing to reclassify property taxes as a charitable contribution. That would be illegal as you cannot benefit from a charitable contribution. Therefore, do yourself a favor and learn the legal way and if the illegal way works which some of the state elected officials are proposing which is ludicrous, then great, but it's highly unlikely. 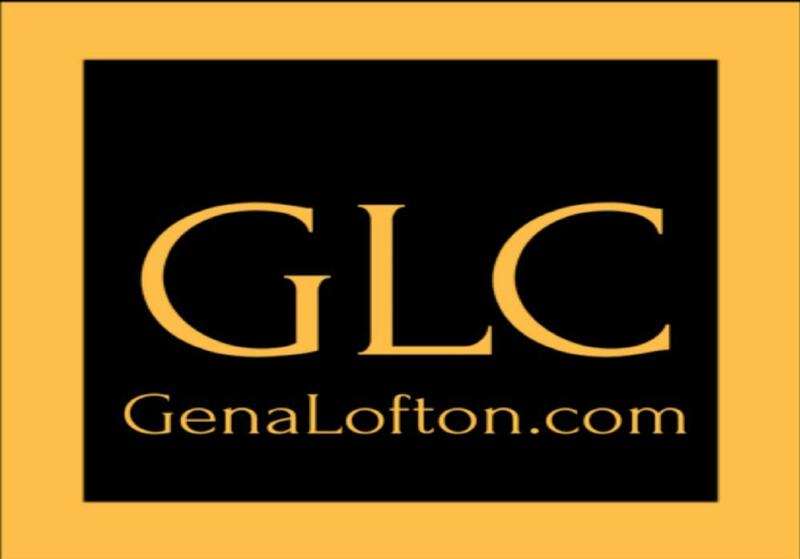 Why not control your own destiny by getting the only viable solution inside the complementary masterclass. Here is to giving you Financial Freedom which can only be achieved by paying no more than 20% in taxes for the rest of your life. 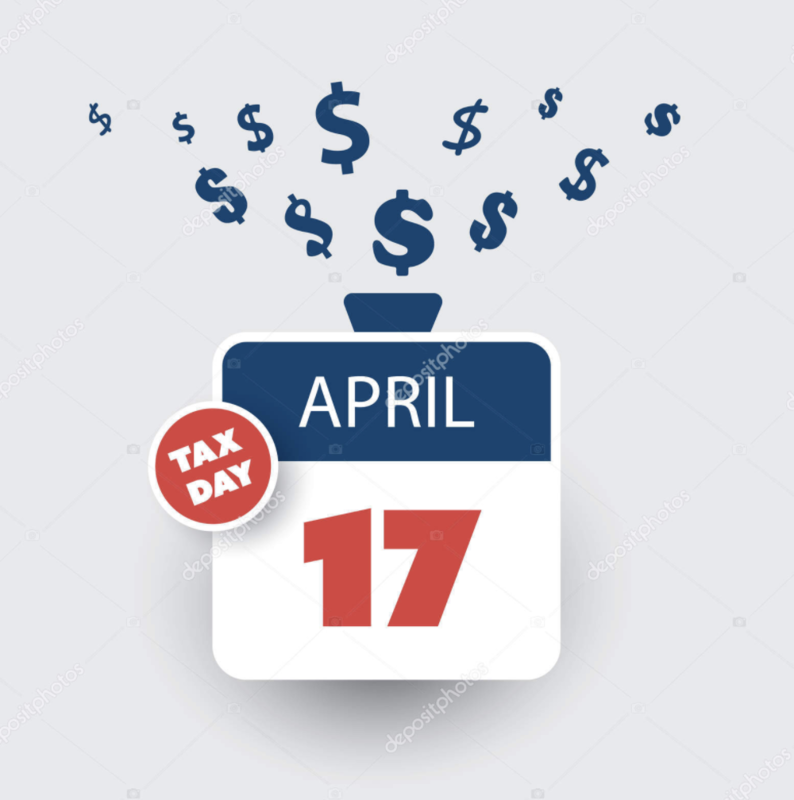 P.S - If you are receiving a Tax refund you may want to begin generating tax efficient passive income using the proceeds from your Tax Refund. You can learn how to buy/build assets to provide you with tax efficient passive income inside the Complimentary Masterclass.